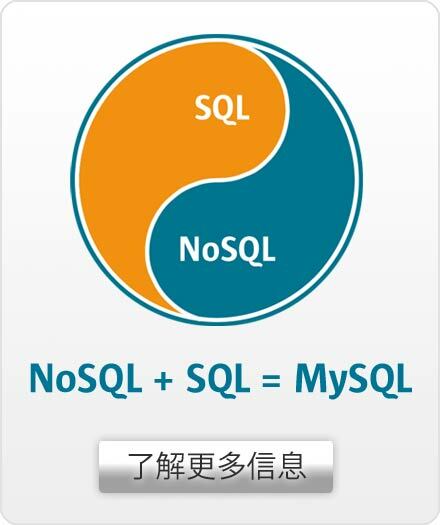 "MySQL's high scalability and attractive cost-performance ratio ensure that our applications can keep pace with our growing volume of data." The Phone House Telecom, headquartered in Muenster, Germany, is a wholly-owned subsidiary of UK-based The Carphone Warehouse plc — the world's largest independent mobile telephone retailer. The Phone House offers the German market a full range of communication and entertainment solutions, encompassing cellular, fixed network, DSL and multimedia telephony. Customers of The Phone House can find all major telecommunication brands under one roof. The company has more than 850 employees, and more than 1.5 million customers. The Phone House's online shop, content management and online billing systems were distributed on different systems. This legacy environment was difficult to maintain - especially when facing significant growth in the number of visitors to its online shop. The company decided to consolidate all these systems on one database platform, one that was easily scalable and less costly to administer. The Phone House Telecom has standardized on MySQL Enterprise to help their business be more flexible as it prepares for a growing number of users on its online shop. To cost-effectively manage and plan for this increase in business traffic, they have implemented a horizontally-distributed modern "Scale-Out" architecture featuring one master database server and two replicated slave servers — for additional security and load distribution. Due to its high-performance, reliability and automated monitoring and advisory tools, MySQL Enterprise is a solid foundation for the company's new eCommerce systems including CMS, online shop, invoice, and customer self-service. In seven years of production use, there has not been a single failure of their database server. "We regard the MySQL Enterprise Server as a well-developed product and the network Monitoring and Advisor Service as a very useful aid," says Andreas Sassermann, director of Technology with The Phone House Telecom GmbH.